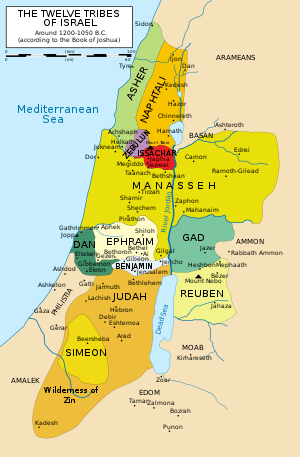 Joshua has divided the land between the tribes of Israel, and some years have passes. The last two chapters of Joshua are remembered as his farewell speech and final words at the covenant renewal ceremony at Shechem. This latter is laid out just like an ancient treaty or covenant between a suzerain (a superior or dominant entity) and its vassals (or subjects). Such treaties contain a preamble introducing the sovereign (verse 2), a historical prologue of past graciousness with the vassals (verse 2-13), stipulations of the vassal’s responsibilities (verses 14-24), written record preserving the covenant agreement (verse 26), named witnesses (verses 26-27), and blessings and curses (verse 20 and throughout). Joshua’s famous charge to them in verse 15 to “choose who you will serve” along with the warning in verse 20 should serve as a chilling reminder to them that God will not tolerate apostasy from them. Unfortunately, the insistence of the people that they will serve only the Lord will all too soon be forgotten by many, as we see the pattern of the judges. Verses 29-33 detail the death and burial of Joshua at the place of his inheritance at Timnath-serah, Eleazar’s burial at Gibeah, and the burial of Joseph’s bones at Shechem. 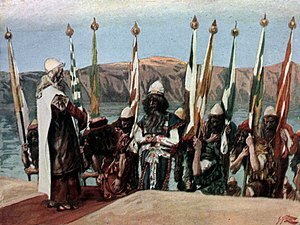 When the king of Jerusalem, Adoni-zedek, learned of the fall of Ai and of the treaty of the people of Gibeon with Joshua and the people of Israel, he “feared greatly.” verse 2 says that Gibeon was like a royal city – greater than Ai, and all its men were warriors. So Adoni-zedek formed an alliance with the kings of Hebron, Lachish, Jarmuth, and Eglon to attack Gibeon. So the Gibeonites appealed to Joshua for help. Though God had commanded them not to make any covenants with any of the Canaanites, now that one had been made with the Gibeonites, He made it clear in verse 8 that He would help them honor it. So after Joshua and his men marched all night from Gilgal, God threw their adversaries into a panic; and as they chased them from Beth-horon, He struck them with hailstones, killing more than the Israelites did with their swords (verses 10-11). Then the famous long day as Joshua, consulting with the Lord commanded the sun to “stand still” as they finished off their enemies (verses 12-14). Then, one by one, they took the cities of all 5 of the kings and finished off the captured kings themselves (verses 20-27). A sizable victory related in verses 40-43 secures the land to ready for the northern campaign. Side Note 1: A good article on the “sun stand still” event can be found at this page on the Apologetics Press website. 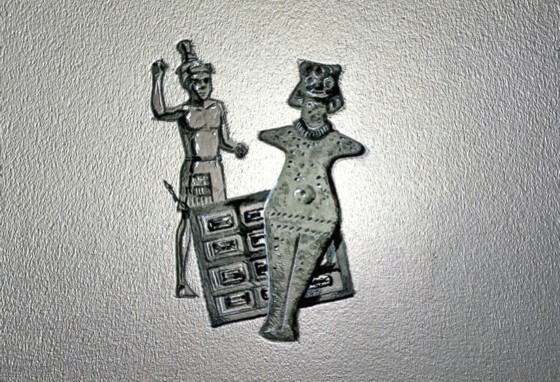 As verse one says “the Hittites, the Amorites, the Canaanites, the Perizzites, the Hivites, and the Jebusites, heard of this, they gathered together as one to fight against Joshua and Israel.” The word “this” refers to the complete destruction of Ai. 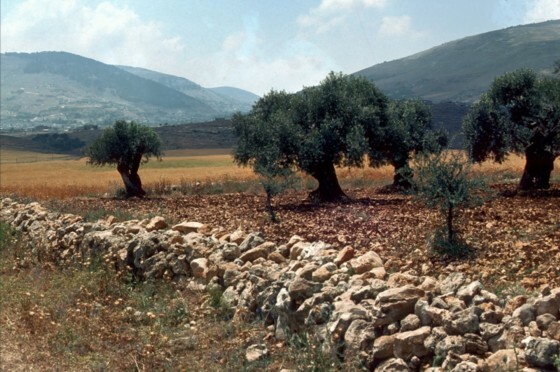 Word of Jericho’s fall would have already reached them; and as verses 9-10 tell us, all had already heard of the defeat of King Sihon of Heshbon (Num 21:21-26) and Og of Basham (Num 21:31-35). Indeed, they had been given more than 40 years to dread the Israelites, as verse 9 also acknowledges all that God did for them in Egypt. But the Gibeonites had a different strategy. Joshua to make a treaty with them. The Lord warned that leaving Canaanites to dwell among the people would be a mistake, and specifically commanded them to make no covenant with any of them. 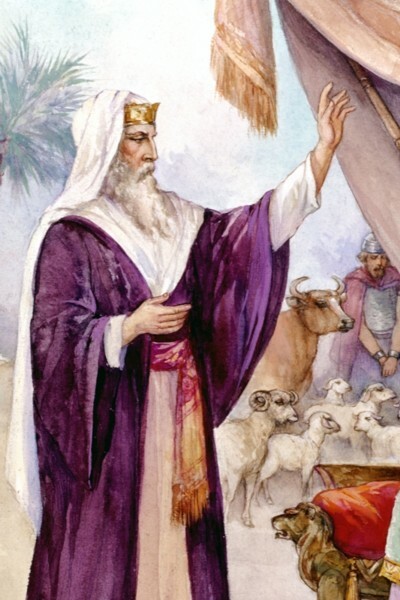 They were commanded not to do this more than once, as in Deuteronomy 7:1-5, where they are told that the Canaanites “would turn away your sons from following me, to serve other gods.” Once again, Joshua failed to consult with God when he made the covenant with the Gibeonites. Their deception (verses 4-6) was well planned and convincing, however, and Joshua and the elders believed they truly were from another land far away. They would spend the rest of their days serving the Israelites, but the damage was done, and the vow would not be rescinded. 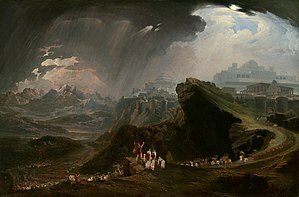 The Gibeonite cities of Gibeon, Chephirah, Beeroth, and Kiriath-jearim were not attacked. After the people had once again been consecrated, the Lord reminded Joshua not to be dismayed, and told him to take the fighting men to Ai and victory will be theirs. An ambush is what God commanded, and that is what they did. 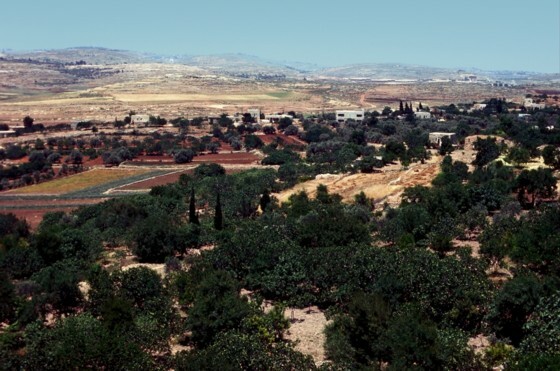 Joshua sent one group of warriors behind the city at night to lay in ambush to the west, between Bethel and Ai. Joshua took the other group to camp north of the city, and he made sure to be seen. So the king of Ai went out with all the men of the city to meet the Israelites in battle. 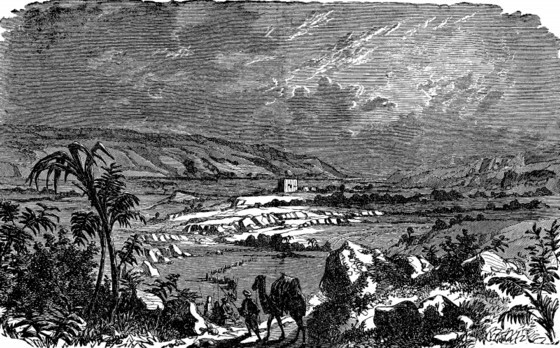 Taking advantage of the defeat of chapter 7, Joshua has them flee again – pretending a second defeat – while the men in ambush come and take the city (verses 14-17). Seeing that the city was captured, the Israelites turn around and fight their pursuers. As God instructed, Joshua held out his javelin toward the city and kept it pointed until the victory was complete (verses 18, 26), much as Moses did in the defeat of Amalek in Exodus 17:8-13. The victory is significant and historic, as verses 30-35 tell us how Joshua builds the altar on Mount Ebal, following the command of Moses from Deuteronomy 27:1-8. 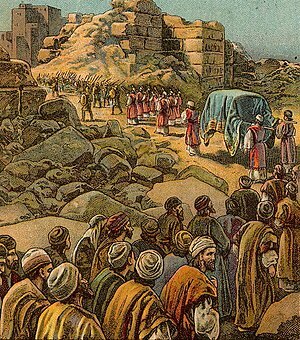 In verse 32, Joshua creates the fourth stone monument in the new land. 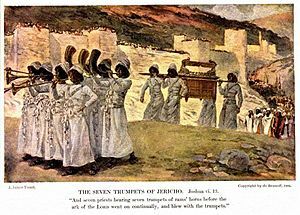 Before capturing Jericho after the walls fell, Joshua warned the people in Joshua 6:17-19 that everything of precious metal from the city will go into the Lord’s treasury. Everything else is to be “devoted to destruction.” Taking any of those things for yourself will bring trouble on the entire camp of Israel. But one from the tribe of Judah – Achan – coveted some treasure and hid it under his tent floor (making his family culpable). So the Lord was not with them when they went to Ai. Joshua, not knowing of Achan’s sin, falls on his face crying out to God. 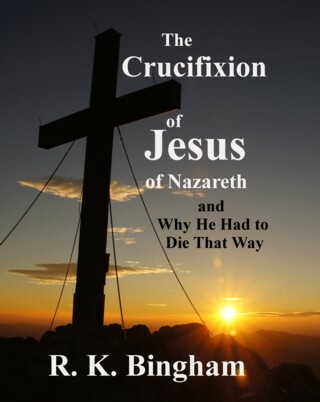 The Lord tells him to get up, and tells him of the sin that has brought about this defeat. So Joshua found the guilty party just as God instructed in verse 14, and Achan, his family, and all their belongings are burned. Achan’s sin cost unsuspecting warriors their lives needlessly. Greed, lies – all sin often brings harm to many besides ourselves. Joshua surely must have felt some responsibility for the defeat at Ai as well. Where was his prayer before deciding to go to Ai? Had he consulted the Lord, he would have known of this problem and He would have told Joshua not to go. With God’s help, Joshua has assumed full leadership and command. 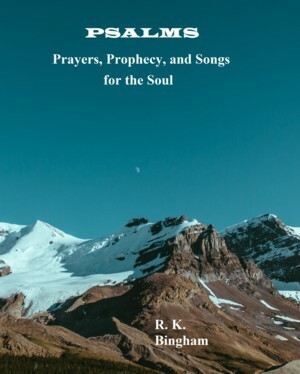 Now that the people have crossed over in chapter 3, and have seen that God is with them and their new leader, it is time for them to start taking the Promised Land. The Lord told Joshua in Joshua 1:3 that “Every place that the sole of your foot will tread upon I have given to you, just as I promised to Moses.” Now we will read of the fulfilling of those words and the settling of God’s people before the time of the judges. Each weekend, I am now posting a small PDF of one week of chapter summaries (on the website’s “Summaries” page), current to the beginning of the previous week. I have posted the summary for Week 12 (March Week 3) of the schedule I am following. 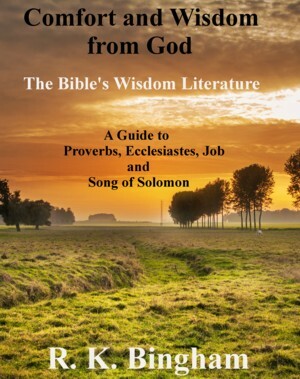 This short PDF document contains condensed comments about Exodus chapters 32, 33, 40, and Numbers 13 and 14, with hyperlinks to the ESV version of each chapter for listening or reading, and joins the summaries for other weeks already posted there.